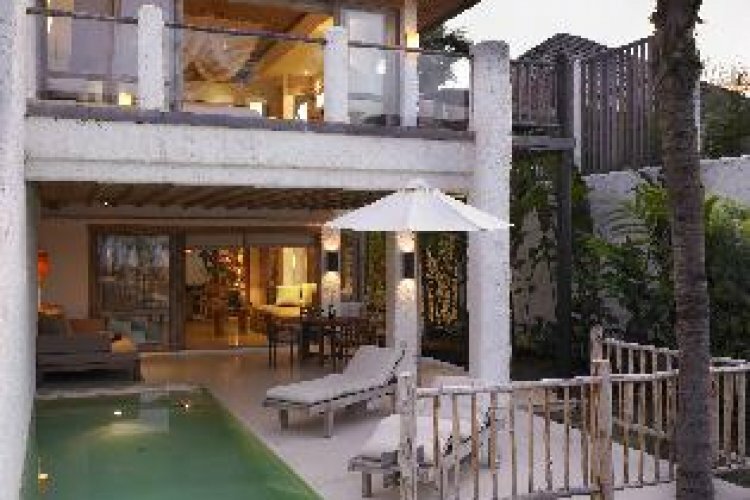 Six Senses Hideaway Hua Hin is located south of Hua Hin on the verdant coast of the Gulf of Siam. 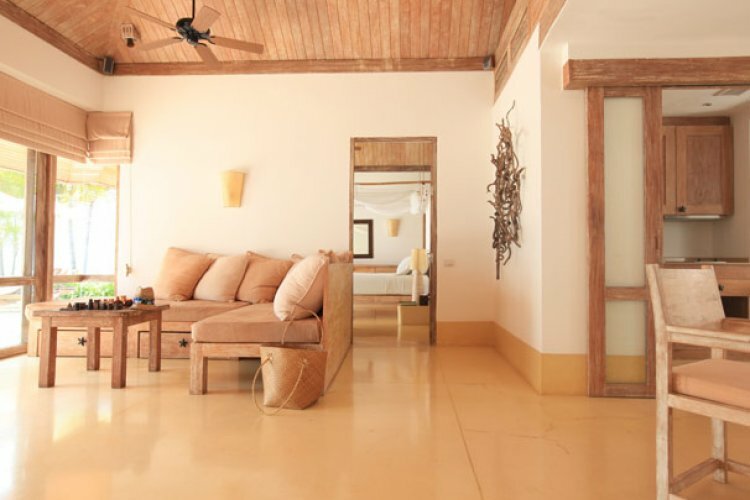 It is modern boutique style resort which offers an uncompromising standard of luxury. Six Senses Hideaway Hua Hin offers just 55 luxurious pool villas the design of each exemplifying a real commitment to the local environment and natural surroundings. 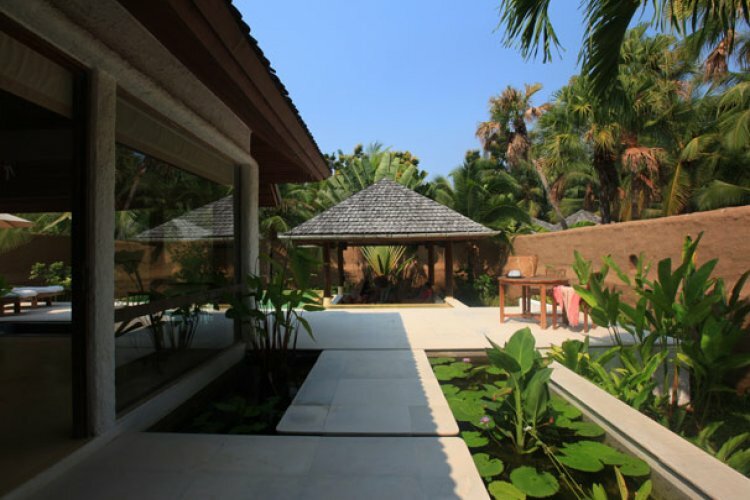 As each spacious villa has its own personal pool in a walled, landscaped garden, guests enjoy the utmost in privacy. All have modern amenities together with an outdoor bath. 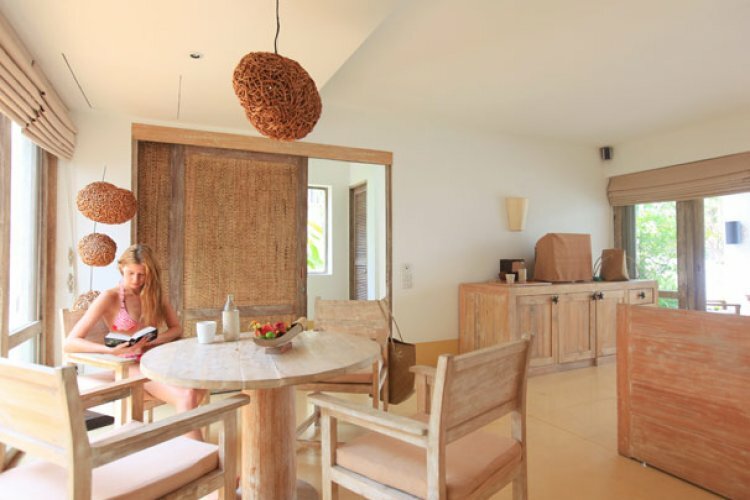 Evason Hideaway provides guests with wonderful choices for private dining, whether at the Beach Restaurant or the Living Room, or on your own villa terrace. Guests can chose from a wonderful selection of local and international dishes. Many of the ingredients are taken from the resorts own organic herb and vegetable garden. Relaxation is the name of the game at the Six Senses Hideaway Hua Hin. As you would expect from a Six Senses hotel the resorts award-winning Earth Spa is a major attraction. More active-minded guests will love trekking through the nature trails that surround the resort. Tennis, watersports and a gym are also on hand. 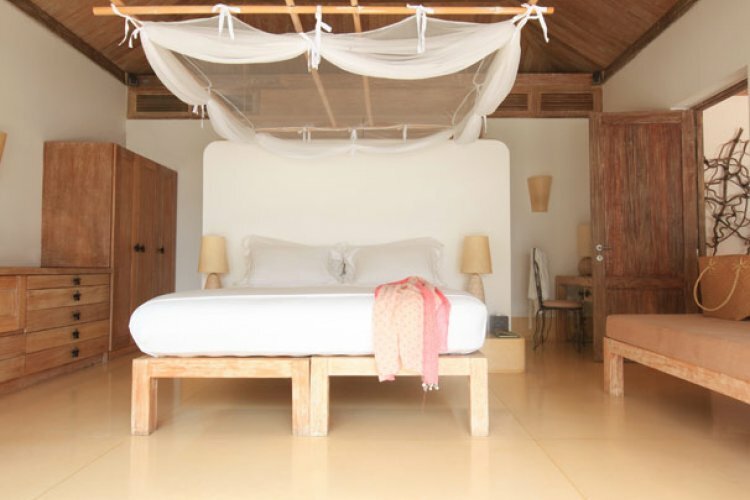 A stay at the Six Senses Hideaway Hua Hin is sure to be a special one. if you're thinking of booking a duplex pool villa, sneak a peek at the pool villas first - much nicer, and worth the extra cost. it was unusual not to be welcomed by the management on arrival, but the other staff were extremely polite and friendly.